This is a month to let go of self interest, to listen more than talk, to be receptive and supportive, and to look for inner truth vs respond habitually from our conditioned minds or hidden agendas. 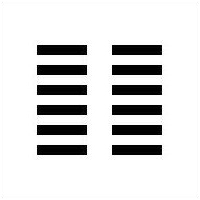 Hua-Ching Ni’s interpretation of hexagram 2* says the search itself for what’s true for us in any situation expands our minds and connects us to the very heart, integrity and foundation of life itself. “People never realize that their true significance and worth reside in the very being of their individual lives.” It is our beliefs, vanity, expectations and inner conditioning that separate us from each other. He goes on to say that in the beginning of the search for truth people often get lost because they do not know exactly what truth is. But that clarity gradually develops with experience. Am I aligned with finding what’s true and expressing it in the situation I face or do I have an inner agenda? Does this inner agenda(s) come from internalized pressures or learned behavior, i.e. financial survival, cultural conditioning, family stories and peer pressure that keep it/them in place? Is this habitual inner story blocking me from seeing the bigger picture in this situation? 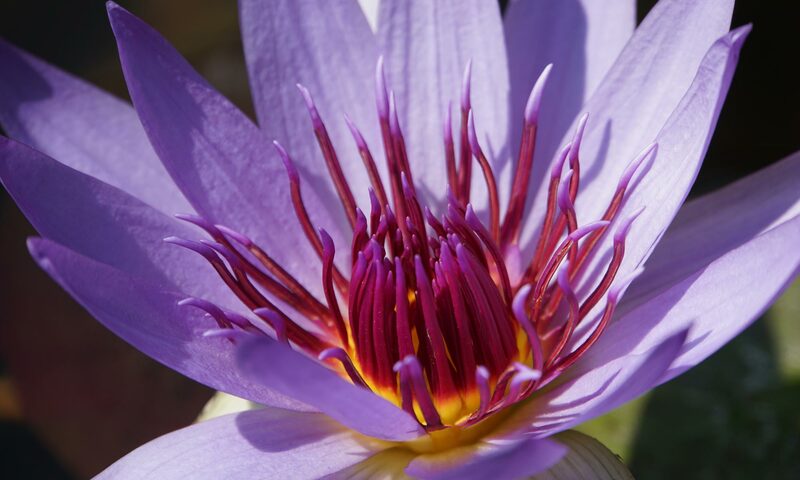 If I soften or let go of this agenda can I perceive inner guidance and organize myself to follow it? Is there anything that keeps me from moving forward with what feels right in the moment? Is there a person or practice that can support me to be more receptive in my current situation? In keeping with the month, I leave you with these questions in the spirit of connection, and with the hope that they inspire your own insights. *I Ching, The Book of Changes and the Unchanging Truth; Hua-Ching Ni, pg 224-5. Thanks for another great article, Kamala. I appreciate the questions to keep us focused on spirit, especially in the darker winter months. I’m glad you enjoyed the post Karen. Thanks for letting me know. Next PostNext Alone or Lonely?